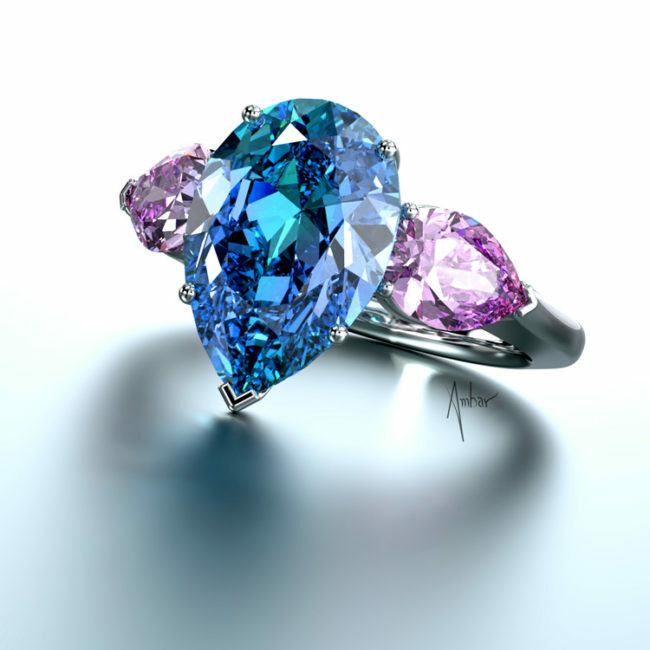 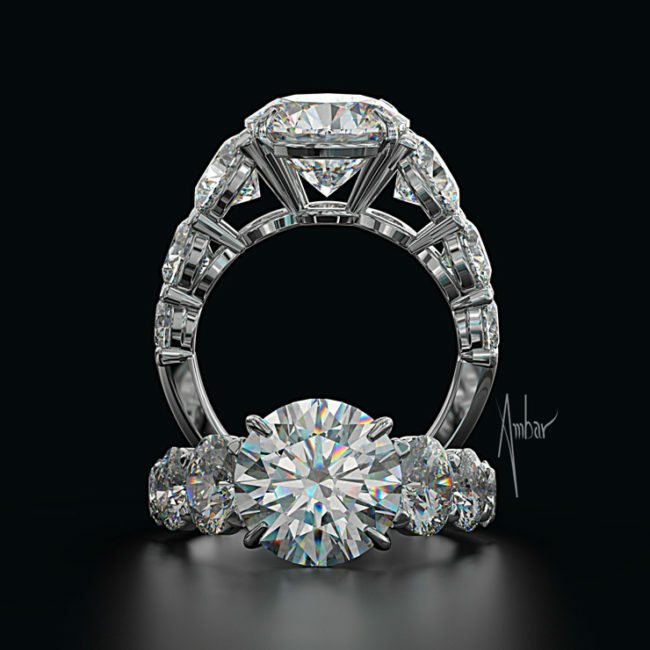 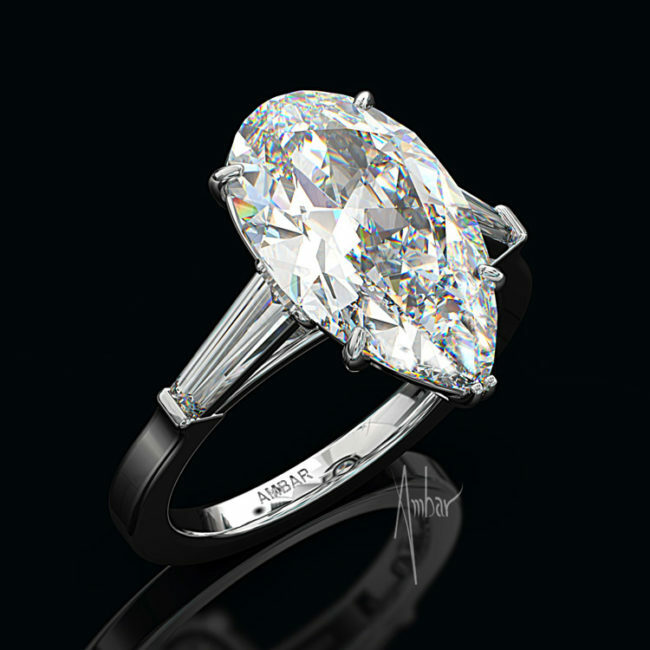 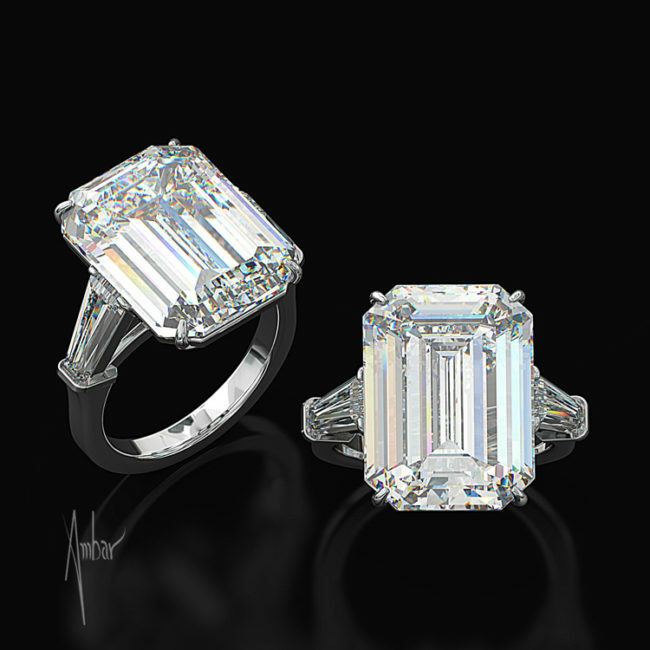 You can buy cheap diamond engagement rings without sacrificing quality. 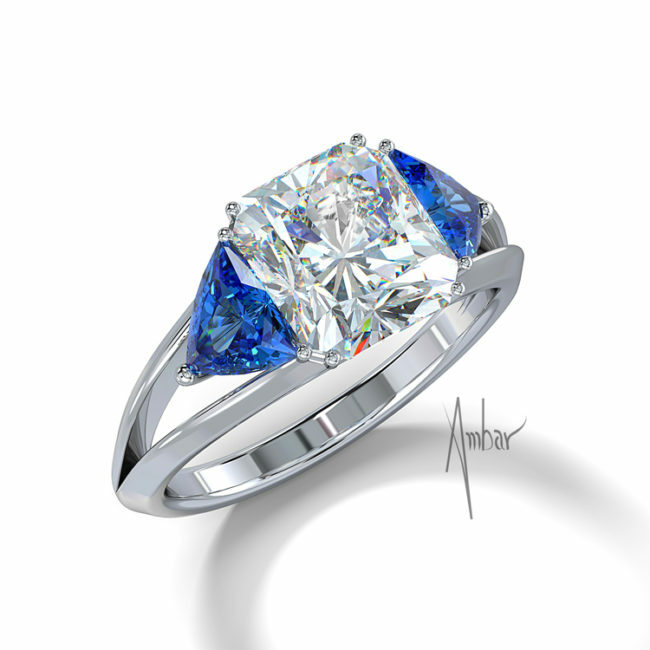 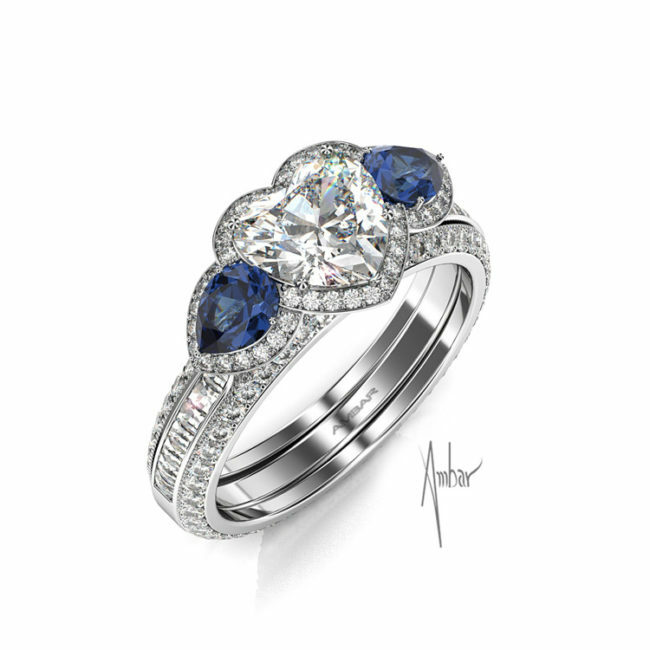 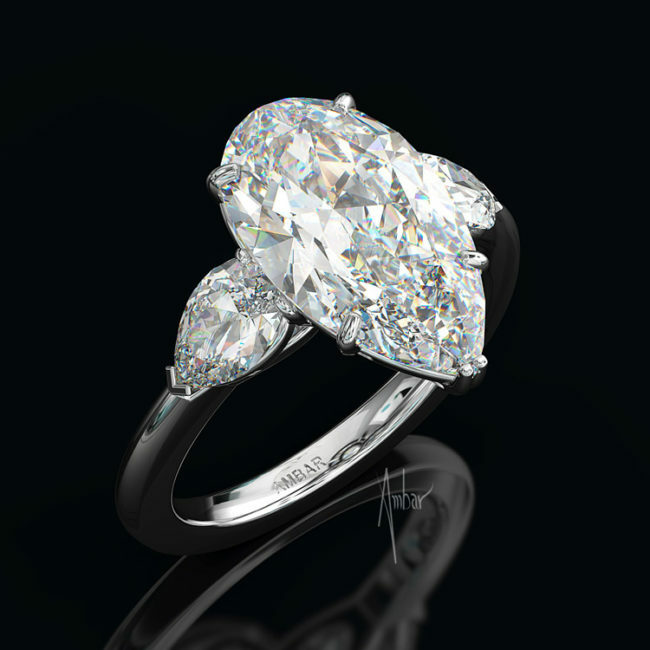 Bez Ambar creates amazing solitaire engagement rings at affordable prices. 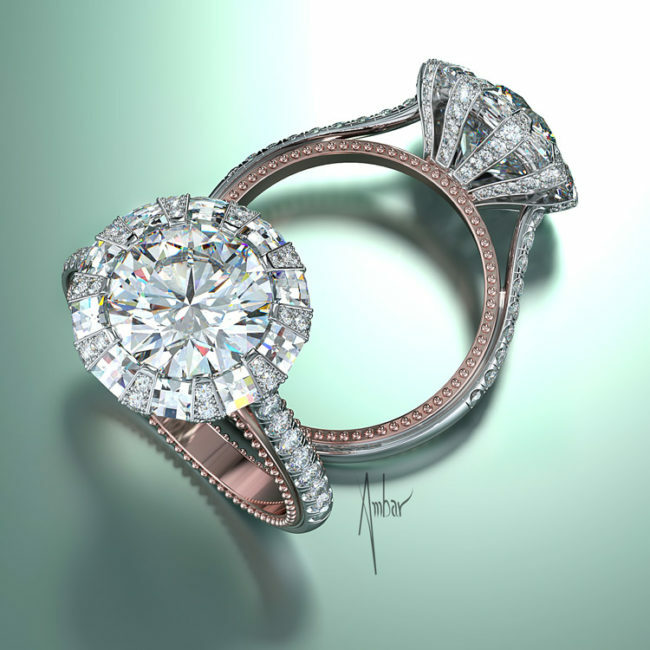 This engagement ring features a round brilliant center stone with a delicate white gold mounting with intricate metal work.